HYDAC Hydraulic Pilot Control HPVS series is suitable for a wide range of both mobile and industrial applications. Indeed it presents a single lever dual-axis control. 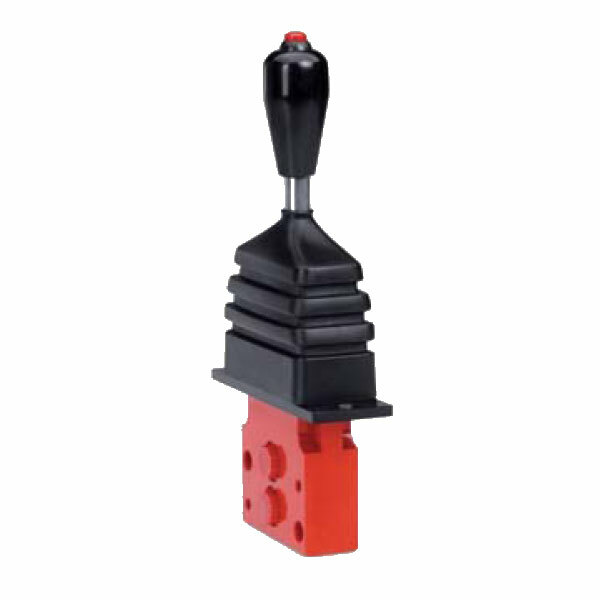 It is also supported by an extensive range of control curve characteristics and handle options. Furthermore, our engineers can offer specialist support to optimise this product to suit your application. What’s more, our comprehensive Sales and Service facility supports the product around the world.